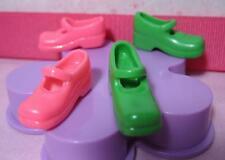 28mm Monique Doll Shoes Plain Loafers Madam Alexander, OOAK Dolls/Babies New. 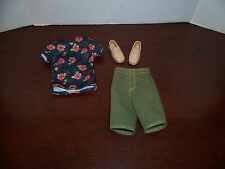 MA PETITE 3 OUTFIT SET w/SHOES by HELEN KISH for 10" DOLL - 2018 Edition - NEW! VINTAGE American Girl: Customized Girl of Today GT8 1995 + Many outfits and etc.